Click on the image to see a higher resolution photo. 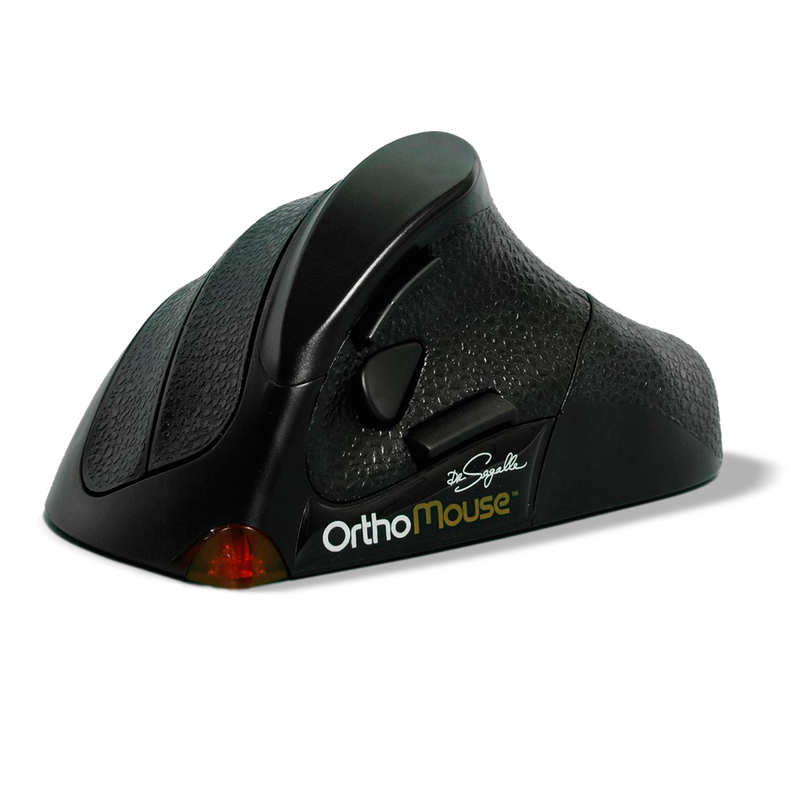 ORTHO-MOUSE Wireless 5 button, 6 configuration ergonomic is a fully customizable mouse will gently guide your wrist and hand into an ideal position. Pair and Play technology featuring a 2.4 GHz receiver and powered by two AA batteries with built in 'power saving mode' to increase battery life. Fully customizable with three different palm prolongers and two different sizes of upper adapters for six configurations in total. Five customizable, low-resistance buttons, three of which are devoted to scrolling. 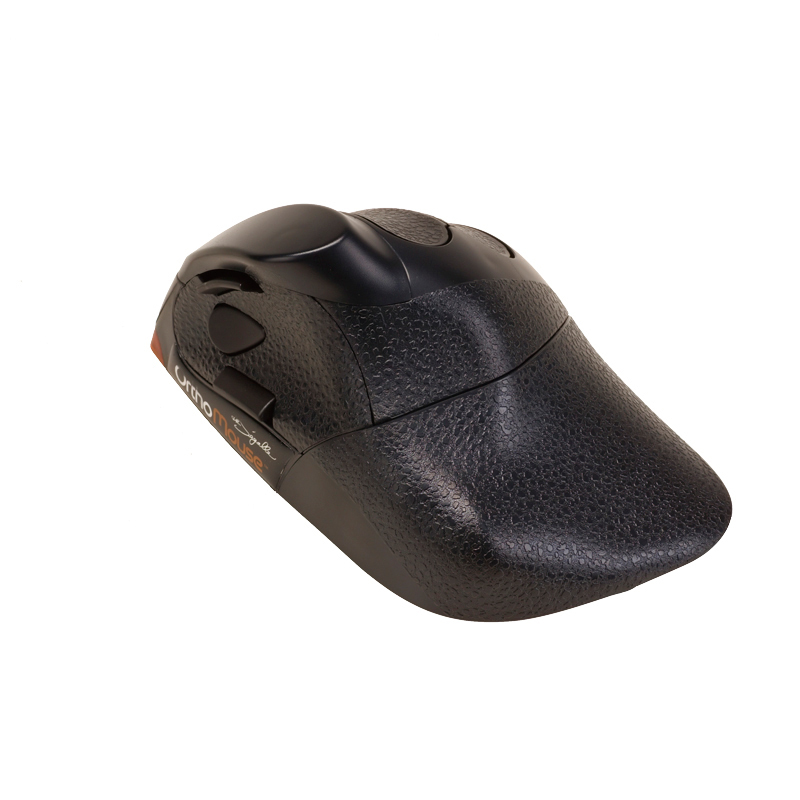 Anti-skid texture and optimal location of optical sensor allow for precision movement with minimum travel.